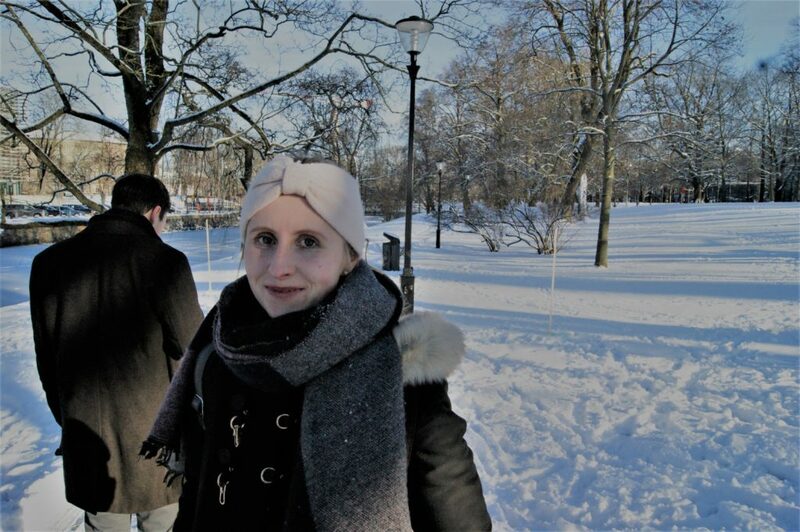 Last week, I happened to be in Gothenburg for only a day. Some friends from home booked a mini cruise from Northern Germany to Gothenburg and I wanted to meet them there. 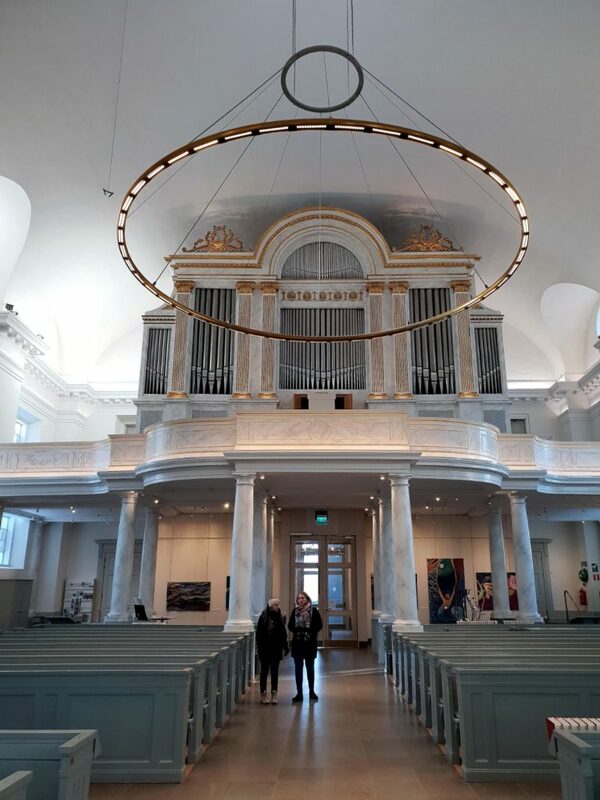 I have been to Gothenburg three times so far, and since I live in Sweden for almost 6 months now, it was of course my duty to show them around Sweden’s second largest city. The twist of the story? They had no more than 6 hours before they had to be back on board again. Obviously, I am not local. 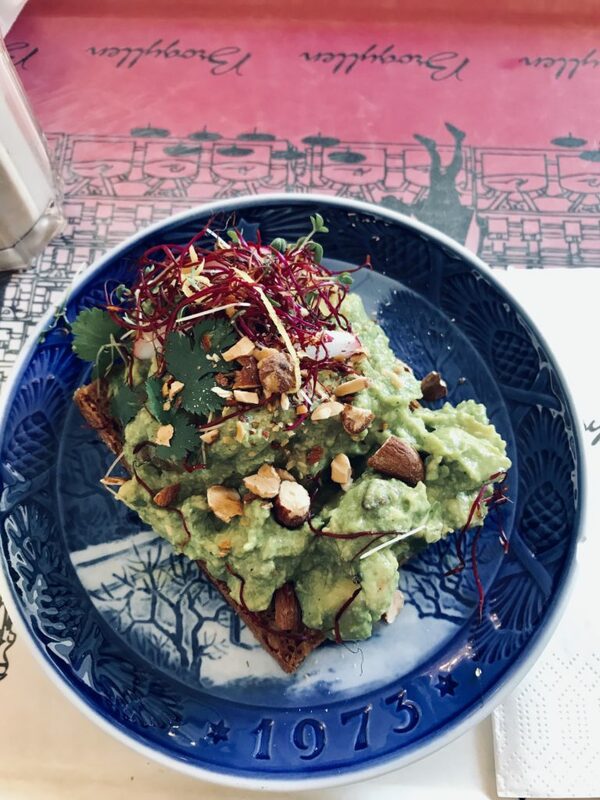 Thus, hidden gems, the best fika place or other really hot spots may not be found in this post… But I think I got at least one extremely nice place where you NEED to go! 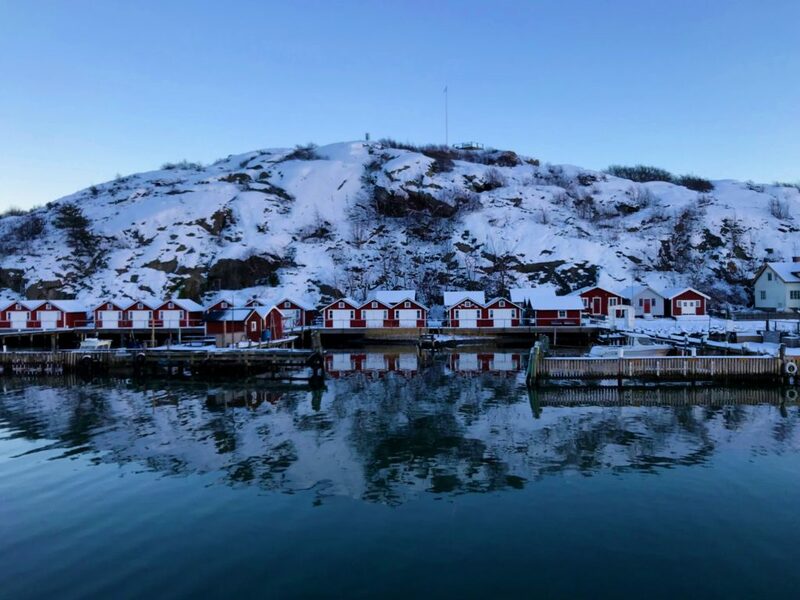 From Jönköping, you can reach Gothenburg fairly easy and quick within 1.5 to 2.5 hours, depending on whether you take the car, the train or the bus. I chose the bus and it was 150 SEK return ticket, which I think is a pretty good deal! I think you can walk quite a lot in Gothenburg, especially in the city centre. If you prefer public transport though, download the Västtrafik to go app on your phone. The app does not only allow you to search for trips, you can also buy tickets in there. A single ticket is valid for 90 minutes and costs 28 SEK in the app. A 1 day pass is 95 SEK (I recommend this one). Alternatively, you can buy tickets in 7/11 or Pressbyrån stores – and trust me, they are everywhere. I will link most stops, but I also entered the small city walk here for route details! It is 4.8km around the city centre. Since they arrived at one of the terminals (Tysklandsterminalen) and I at the central bus station, we met up at the Opera House. From there, we took all the time we wanted and walked along the quai, watched some boats and the other, more industrial side until we reached the casino/Stenpiren. No day, or at least no trip without having a proper Swedish Fika break. That was particularly important considering the fact that my friends had never been to Sweden before. An additional obstacle was that one of them has celiac disease, meaning gluten are a total taboo. Fortunately, she found some delicious (and very affordable!) pastries at Blomgrens Glutenfria Bageri! She took away a cinnamon roll and a cheese sandwich and absolutely loved it. We had our 2-in-1 fika and lunch break at Brogyllen. I had an avocado sandwich and as always a Chai Latte. Furthermore, I bought a cinnamon bun for breakfast the day after. I definitely cannot complain about the food at all, it was super delicious plus the café is very nice! The next time, I definitely want to check out Stora Saluhallen. Apparently, it’s a huge market hall with tons of food. With the whole ambassador team we have been to Malmö Saluhall and the food was pretty yummy there. 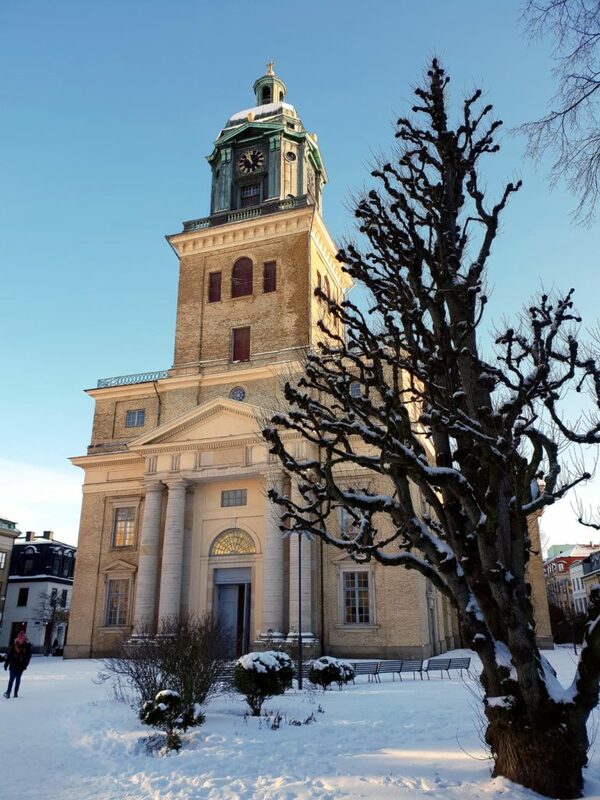 We walked down Västra Hamngatan, enjoying the sun and its looks and made a quick stop at Göteborgs Domkyrkan, the cathedral. I remember that during a roadtrip in summer, me and another friend were truly amazed by its minimalism. It is beautiful, but with rather simple, minimalistic décor compared to other churches I know. Walking a bit further down the street where the cathedral is located, you reach a canal. 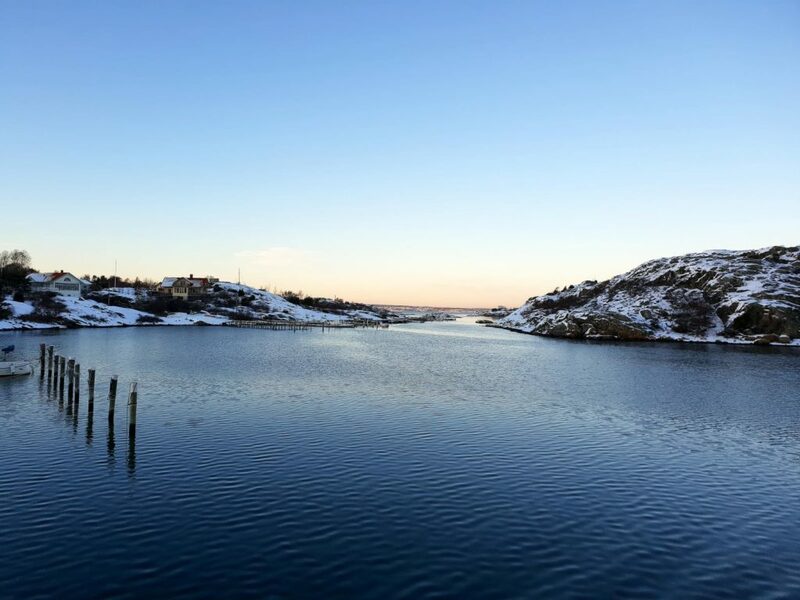 Walking along the water is quite nice during winter, especially when it is freezing. 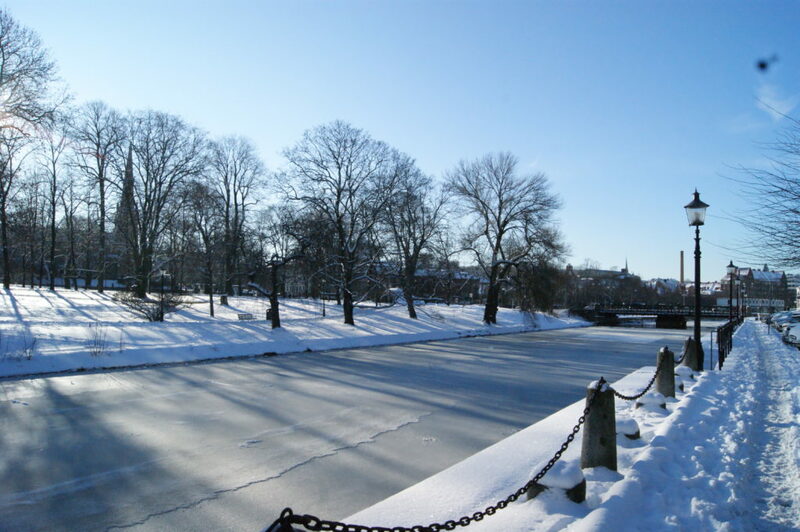 Unfortunately, Maps won’t tell me the name of the channel… It does not take long until you reach the Rosenlundsbron, a small bridge which leads you to the beginning of a park called Kungsparken – the King’s Park. 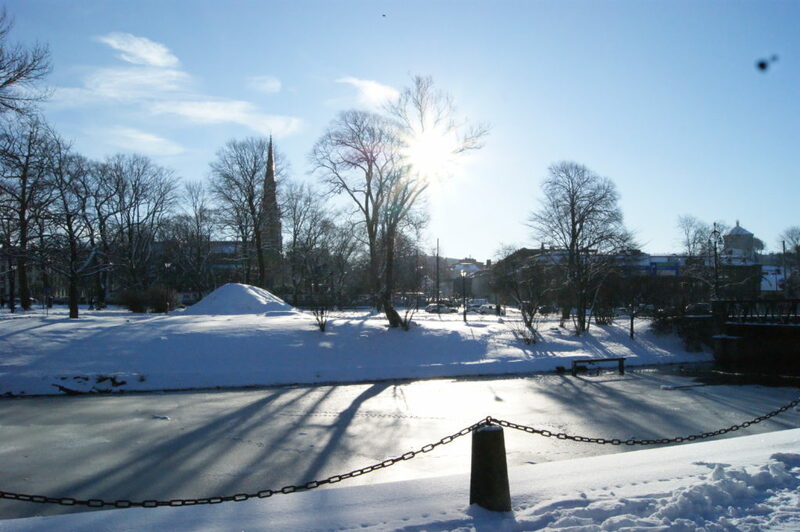 At the end of the park, you find Gothenburg’s theatre and opposite to it starts Trädgårds Föreningen, which is the Garden Society of Gothenburg, founded in 1842. In summer, it is a vibrant place. People are working out there, kids play and run around, people enjoy their picnic, botanic fans roam the park to explore the huge variety of plants, especially roses. 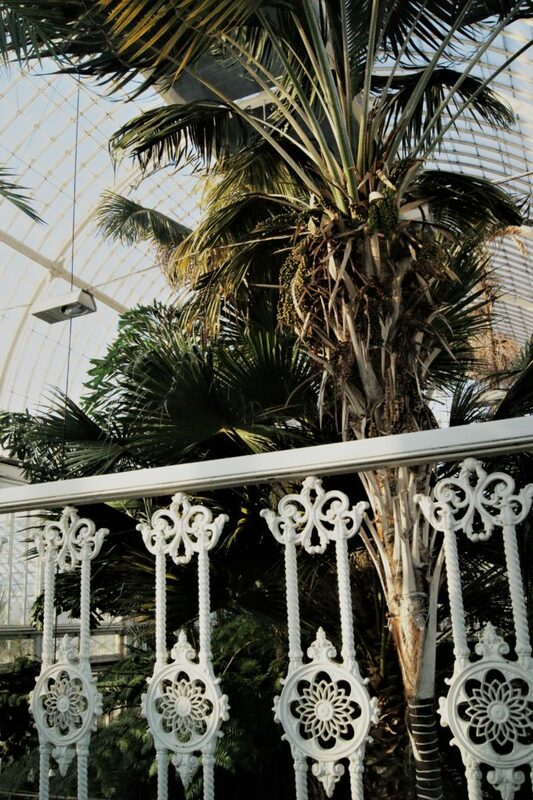 In my opinion, the Palmhouse is the heart of the park and always worth a visit, no matter whether you are interested in plants or not and no matter what time of the year. I have been inside in summer, autumn and winter and always enjoyed it, so did friends and family. Beyond doubt, there is a lot more to see in the city centre and you can spend your time enjoying the sun in summer, going shopping, visiting more sights etc. 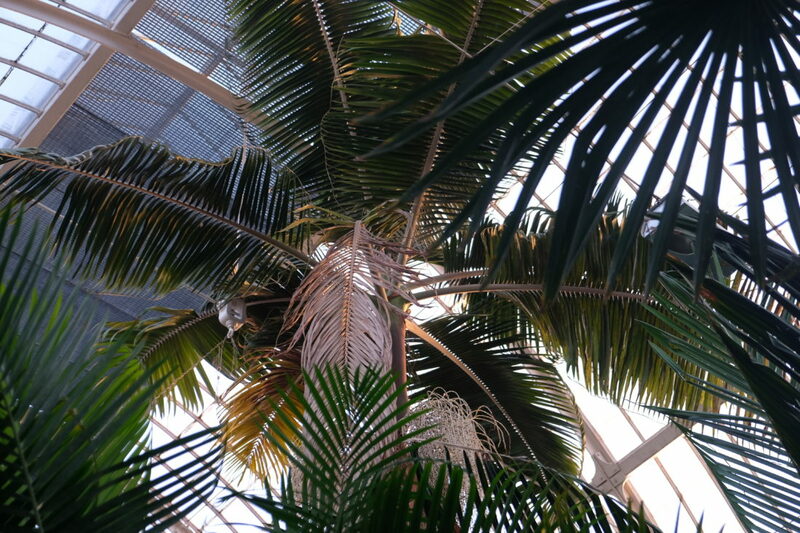 But last week, the Palmhouse was our last stop in the centre of Gothenburg. 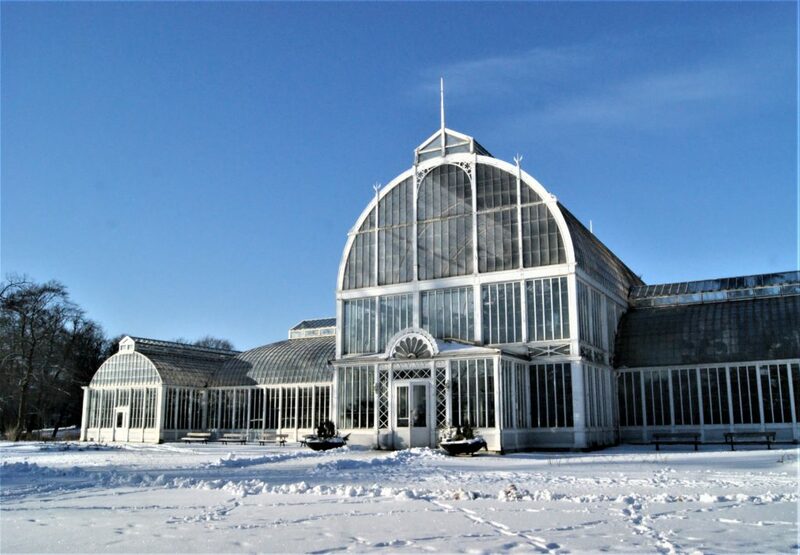 It takes maximum 5 minutes to walk from the Palmhouse to the central station (in winter, if there are no roses to admire in the garden). The best was yet to come! 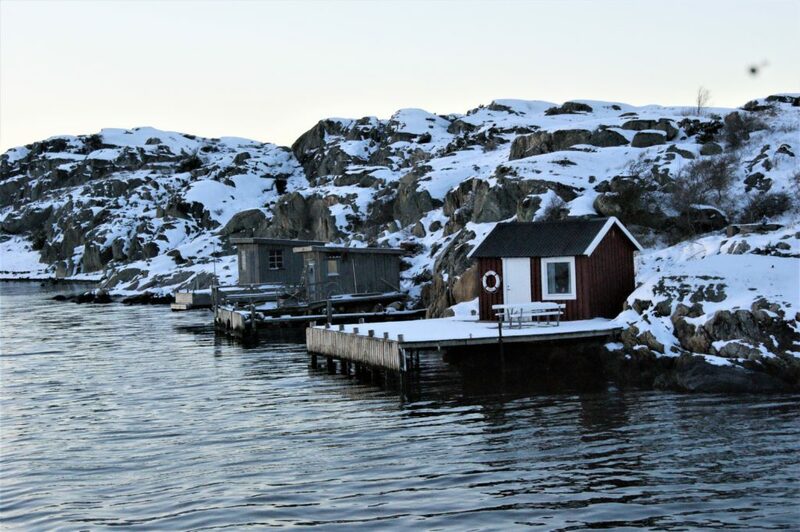 One of my friends had googled a bit what he would like to see and he found pictures of Saltholmen which looked quite nice (total underestimation, as we found out later). In no time, we found out that there is a direct tram connection from the central station to the penisula. So we just bought our tickets and climbed on the next tram. 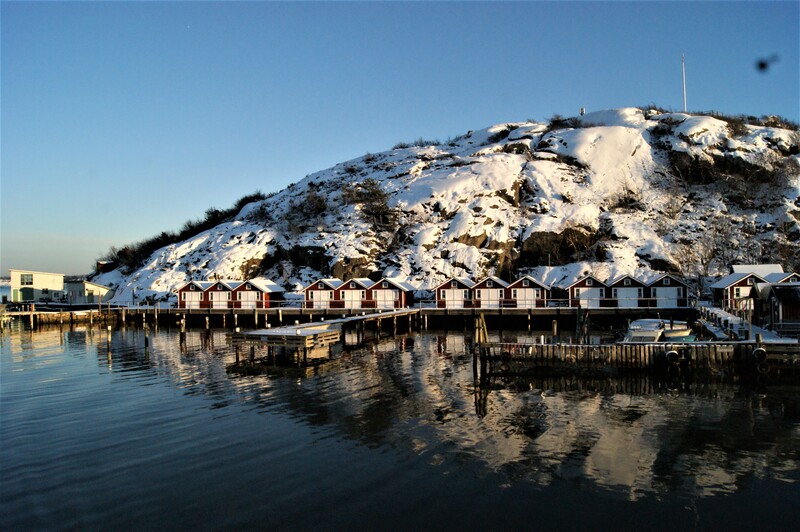 I will link the travel planner here, your destination is called Saltholmen. 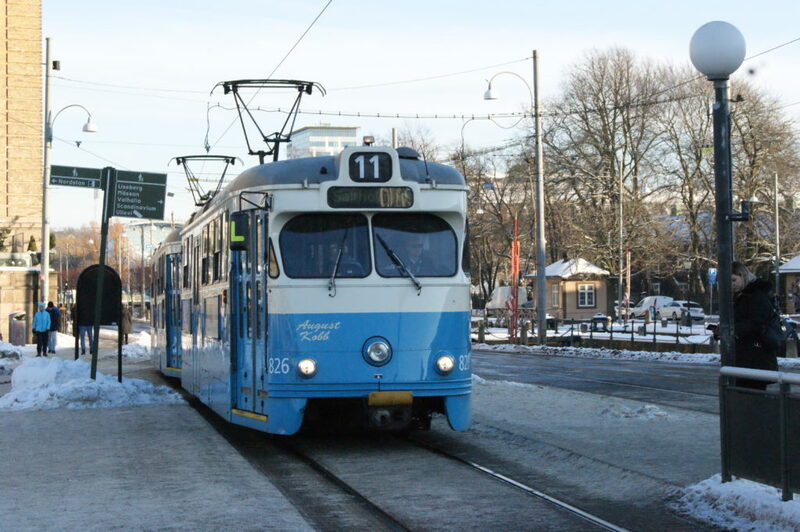 The tram ride (line 11) takes approximately 35 minutes. We got off at the final stop and walked a bit around, checking out the harbour and ended up at what seemed like a ferry terminal. As we did not rush with our Fika and the city walk, we had around 2.5 hours left. 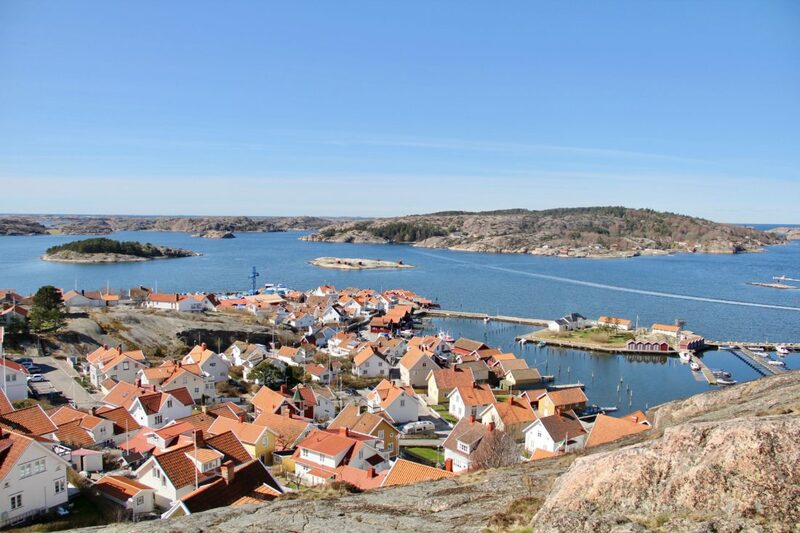 We knew that Saltholmen is kind of the gate to the Southern part of the Archipelago of Gothenburg. A boat ride seemed quite tempting. However, we could not spot any tourist boats. Thus, we asked the lady at one of the terminal counters about possible routes and how long they take. She was incredibly friendly and strongly recommended us route 283 due to our time constraints, which takes only 50 minutes round trip. 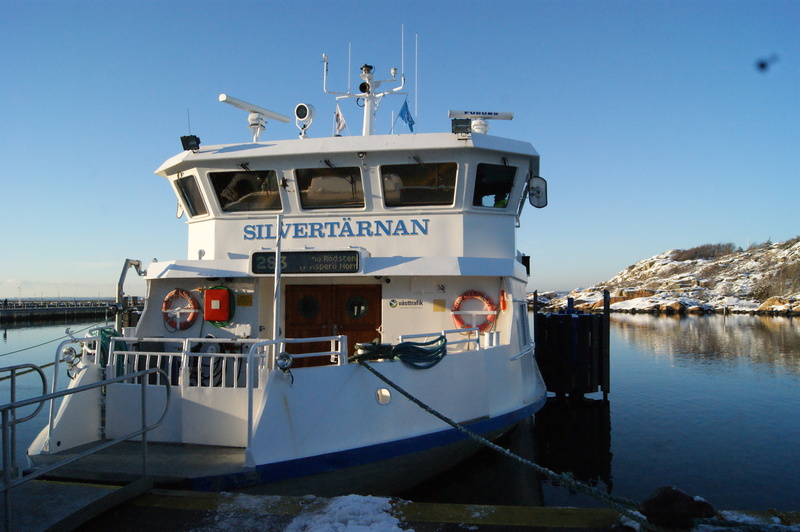 Furthermore, with a big smile on her face she also said that the ferry has a café onboard where we could enjoy a small fika if we like (how could one ever deny to fika? 😉 ). To see the whole video below, I would recommend watching it on fullscreen (the website messes up its size). Sweet yet short, we had the best time in Gothenburg! 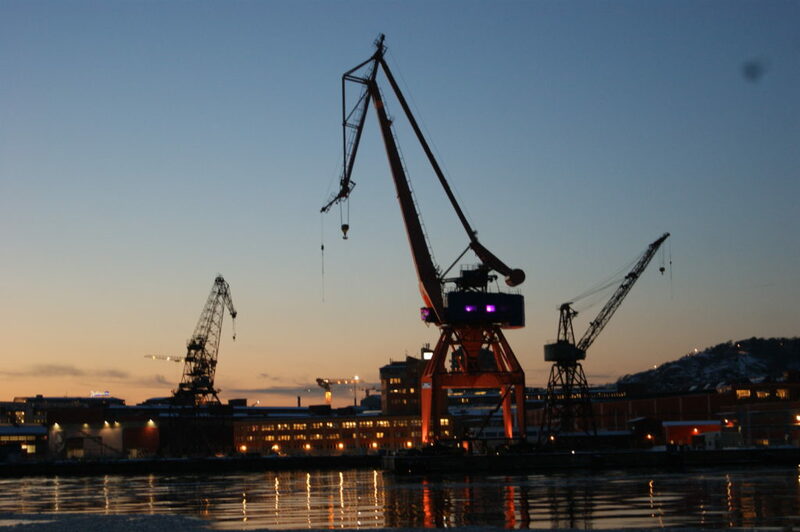 I definitely still have quite a lot of things on my Gothenburg bucket list. Yet, visiting Gothenburg’s Archipelago has definitely been my Swedish winter highlight so far. If you have any tips for me and our readers what we should do the next time there, let me know in the comments! Please keep in mind that we have February now and the weather can be rainy or snowy! 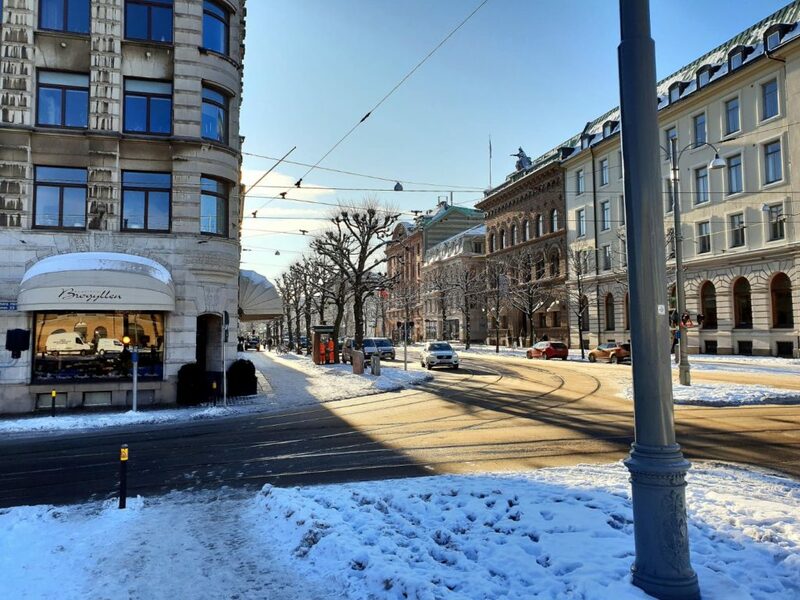 When I was in Gothenburg last week, we had around -6°C and sunny weather! Nonetheless, you can do quite a lot indoors in winter as well and Lauren has the perfect tips for you! 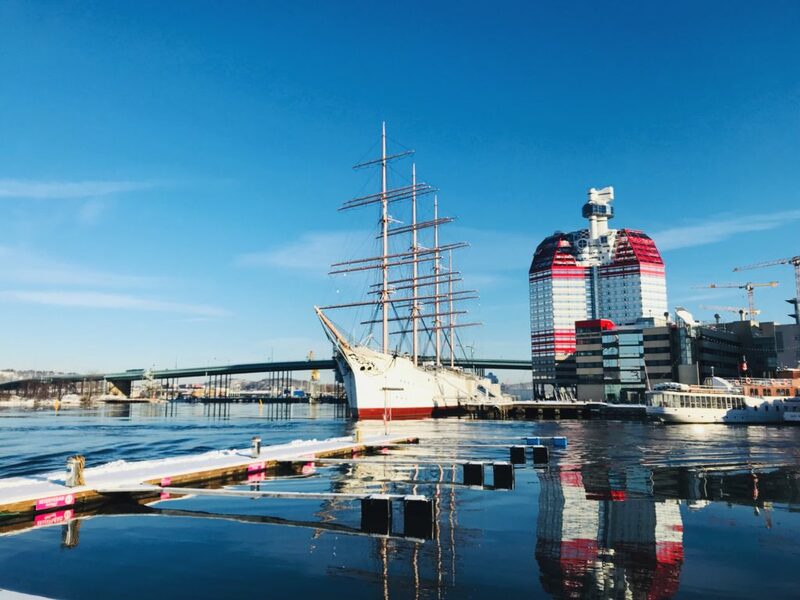 Usisipho made a cool list with the best views in Gothenburg and a tells you all about Hökälla park where you can recharge your batteries. I am pretty sure that I will try any of these during my next trip to Gothenburg! One actual love letter by Anita and another post from Usisipho that basically is one, too, praise the city’s beauty over and over again. Cheers to Gothenburg! 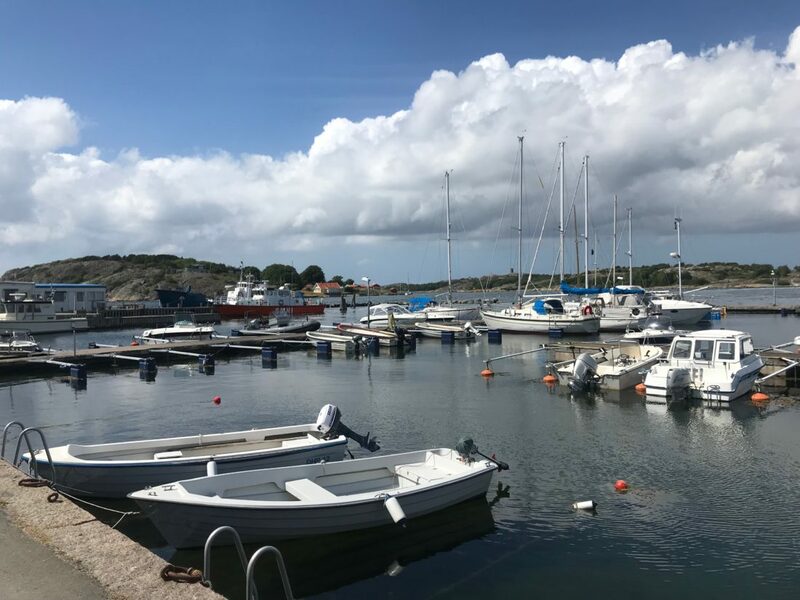 The Gothenburg archipelago consists of the north and south archipelagos and has approximately 21 islands and summertime is perfect to go exploring your city. Are you on the lookout for good views? Places to go for a walk, take photos, or just relax and have a picnic? 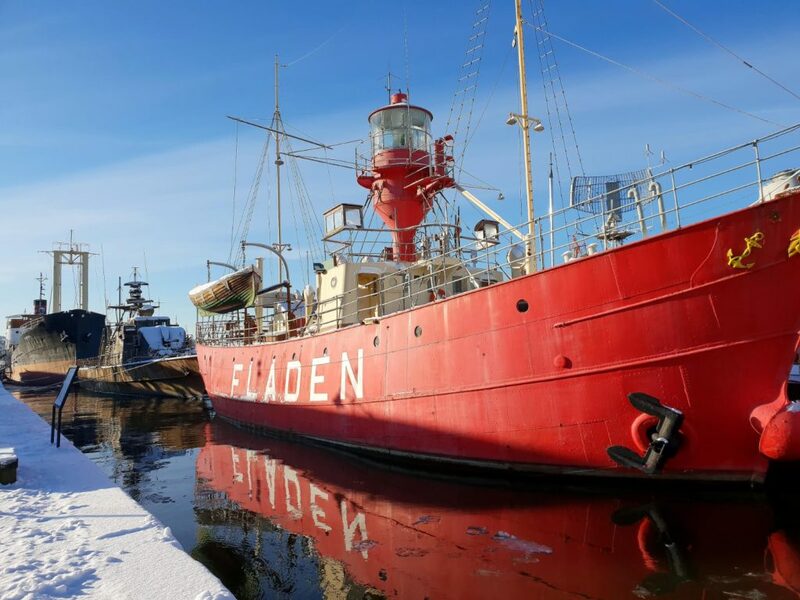 With its rich history, greenery, rivers and canals, Gothenburg has a few of these. Here are some of my favourites so far! 7 Scholarship Motivation letter tips.